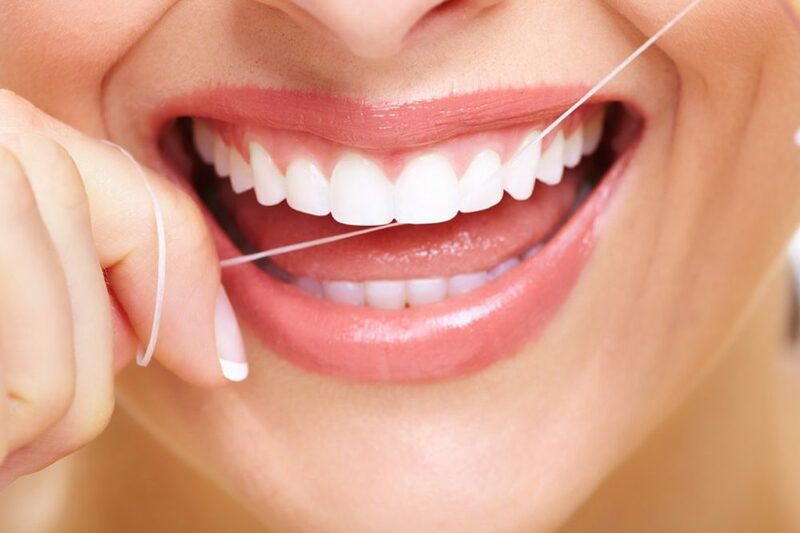 Parklands Dental > Blog > General > Do I really need to floss everyday? We commonly hear from our patients that they don’t floss regularly because when they do, their gums bleed. So, is the bleeding caused by flossing or is there another reason? Periodontal disease (you may also know this as gingivitis or gum disease) is the inflammation of the tissues supporting the teeth. It occurs when a film of bacteria (plaque) is allowed to build up on the teeth. The bacteria then release toxins that inflame the gums – causing bleeding. If this goes on untreated the inflammation can also damage the jawbone surrounding the teeth and cause irreversible bone loss. So is just brushing twice a day enough to adequately remove the bacteria build up from the teeth? The spaces in between the teeth make up nearly half the surface area of your tooth and a toothbrush does not reach into these tight spaces between the teeth. Using floss or inter-dental brushes is the only way to effectively remove the bacteria from these spaces. Say you floss every second day, once a week or even once a month – The bacteria left in between the teeth on the days you don’t floss is calcified by natural minerals found in your saliva and can no longer be removed at home. 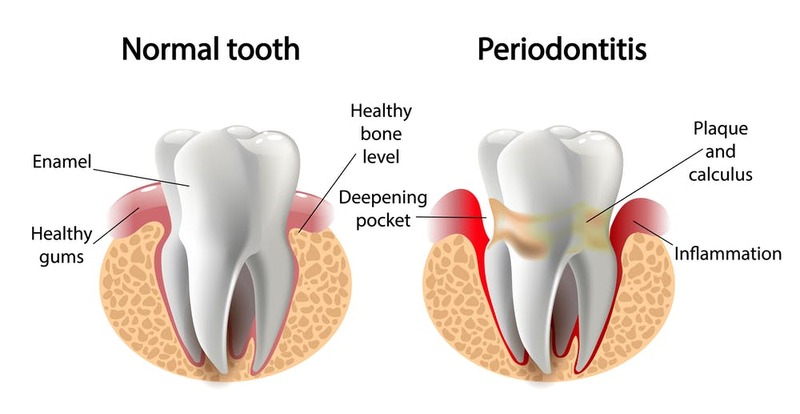 It turns into tartar (calculus) and has the same bacterial make up as plaque and causes the same inflammatory response of the gums and bone surrounding the teeth. This tartar is firmly adhered to the tooth and can only be removed by your dentist or hygienist with special tools (usually every 3-6 months depending on your personal needs). Therefore, to maintain overall gum health it is important to remove the bacteria before it calcifies – which yes, means flossing daily. Flossing can be a bit fiddly at first and you will most likely see bleeding, however, persistence is key. As the health of you gums improve this will stop (usually between 1-2 weeks). If it’s been longer than six months since your last professional clean, consider making an appointment with a Hygienist who can remove any tartar build up from between the teeth and can teach you the correct flossing technique.